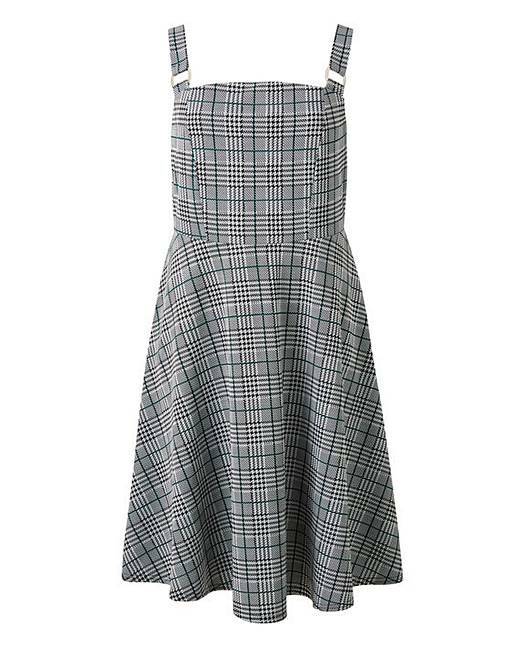 In an on trend check print, this Pinafore Dress allows you to layer up your outfit this season. 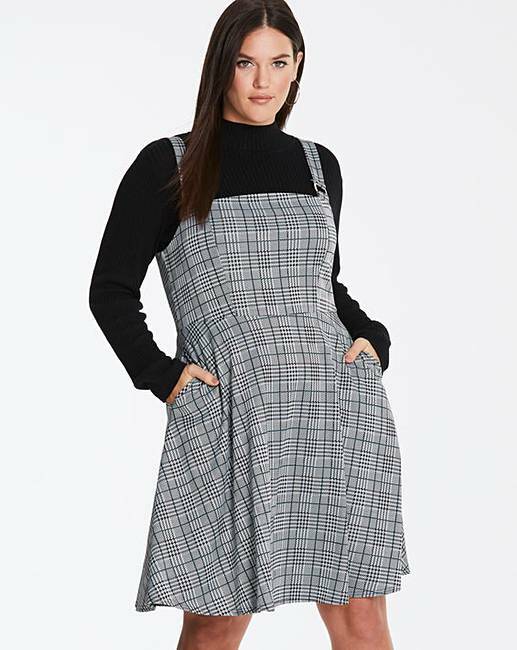 The pinafore features buckle detail and is cut to a swing shape for a figure-flattering look. 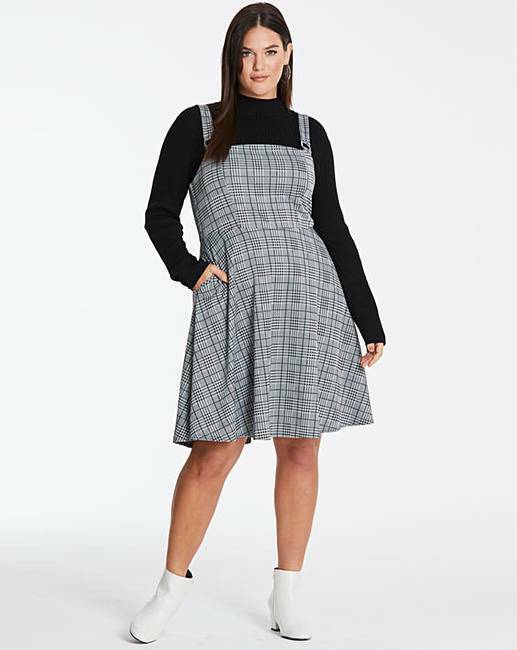 Team with a long sleeved top, tights and your favourite boots for the perfect winter look.